Master Francisco Mansor (sometimes mentioned as Mansur) is a jiu jitsu red belt (9th degree) who was awarded his instructor’s degree by the late Master Helio Gracie (one of only 6 men outside the Gracie family to receive the rank by Helio), being also regarded as one of the most respected men in the sport/martial art. 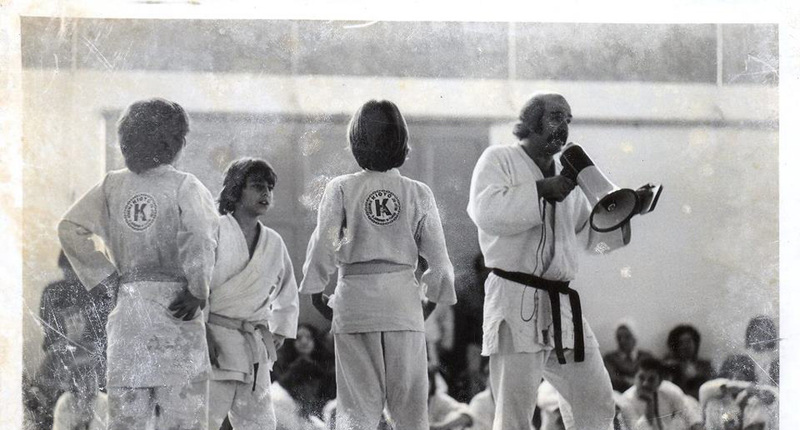 Francisco Mansor founded the Kioto academy in 1965, one of the most traditional Brazilian jiu jitsu schools in the world, a team strongly linked with the self defense aspect of BJJ. Master Mansor and his academy are known for having one of the biggest jiu jitsu academies for youngsters in Rio de Janeiro, from where he produced high end talent such as Alvaro Mansor (his nephew) Augusto “Tanquinho“, Carlos Henrique, Claudio França, Joe Moreira and many others. Nickname: Often refered as “Chico” Mansor, which is a shortened way of saying Francisco in Portuguese. Franciso Mansor was born in 1940 In Brazil. His induction to jiu jitsu was made through his father who had taken private classes in his younger days and passed on this knowledge to his young boy. 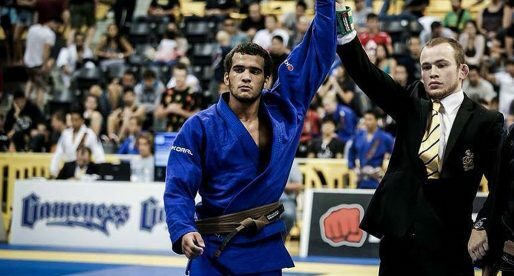 In his teens Francisco Mansor moved to the centre of Rio de Janeiro to study, once there Mansor also found time to start jiu jitsu classes with Great Master Helio Gracie, Mansor was 15 years old when he met the legendary Gracie Master. By the age of 17, Master Mansor was ready for his first vale tudo fight (no holds barred). Though the nerves kept him awake for most of the night previous to the event, he managed to keep his composure inside the ring on fight day and finished his opponent in 17 seconds. Master Mansor fought 38 more times in no holds barred rules, winning every bout, remaining undefeated until the end of his fighting career. Master Francisco Mansor was also an important figure in the building of the first jiu jitsu federation in Brazil (Rio de Janeiro Federation). He opened the doors to his first academy when he was 25 years old, and quickly made a mark as a coach. 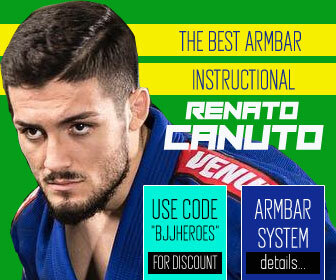 Mansor had particular success working with youngsters, forming several great fighters with his kids program, and with his outstanding knowledge of grappling fundamentals his class quickly became one of the most sought out places for childrens sporting activities in Rio de Janeiro. His work towards the development of martial arts all over the world earned Master Francisco Mansor several awards, including inductions in the World Karate Hall of Fame, Action Martial Arts Magazine Hall of Fame, American Okinawan Karate Association Hall of Fame and the Budo International Magazine Hall of Fame. The Kioto academy, opened in 1965 and was the first of its kind, with a very strict & systematic written curriculum, this BJJ school focuses on the basic techniques taught by Grand Master Helio Gracie as well as on the self defence aspect of BJJ, and is often regarded as one of the most traditional jiu jitsu schools in the world. Master Mansor’s first black belt was Marcelo Rezende Filho, and his BJJ Lineage gave birth to important academies such as Claudio França BJJ, Brazil 021 or Soul Fighters. Upon Master Francisco Mansor’s departure from Brazil to go and live in the United States, his academy was left in charge of Alvaro Mansor and Kraus Mansor, while the teams’ destiny is supervised by Master Francisco Mansor. In 2008 Alvaro Mansur left Kioto to form a different team (Soul Fighters) together with some of Kioto’s former students. Wow!!! I'm glad you guys did this!!! Well deserved!!!! We want to make one small correction: Alvaro Mansor is in fact a black belt from GM Mansor, but since 2008 has no connection with the Kioto school. Since 2008, with their students Buno Tanque and Augusto Tanquinho, also the black belts Rafael Formiga and Leandro Tatu founded Soul Fighters BJJ. This is the school he is connected and is one of the founders. 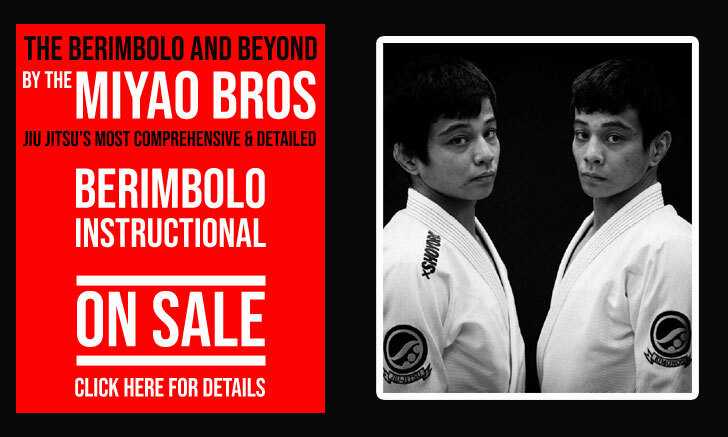 We hope to have enlightened the issue and the BJJ Heroes can correct the information in the text above. It's so awesome that we still have Grand Masters like Francisco Mansor around. 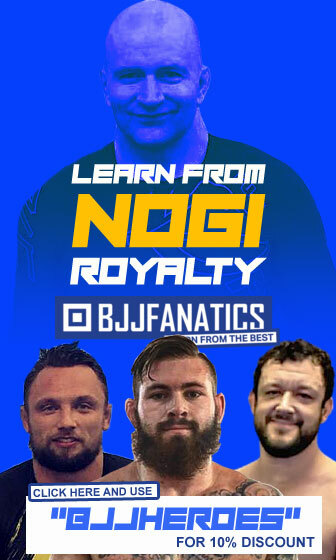 I enjoy reading about the different BJJ masters that have helped shape the sport and would love the opportunity to train under a guy like that once day. Thanks for the info. I'm BJJ black belt IV and I have the honor to be his student since I was 9 years old and I feel blessed to still be in the learn process, every time when I meet him. Well, I don't know who wrote, but I suggest to the writer to ask Grand Master Mansur about this biography . Não tem nada para esclarecer quanto as informações passadas pela BJJ Heroes. 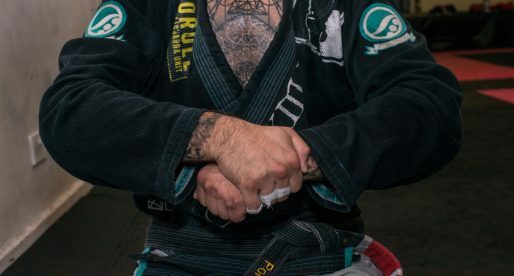 Um ótimo reconhecimento pelo trabalho de anos, dedicados ao BJJ. Vários faixas preta, começaram com ele, e fundaram as suas próprias academias (ótimas academias como por exemplo o Carlos Henrique com a BR 021). Os exemplos acima citados estão corretos, e em nenhum momento a matéria disse que ainda continuam no Team Kioto. As informações foram corrigidas após o envio do comentário. A última sentença do texto foi anexada após as informações enivadas. O senhor já a leu corrigida. Antes ela estava passando uma informação desatualizada. Nada tira o valor e a importância do Grande Mestre. Formador de grandes linhagens como todas as citadas. Eu tenho muito orgulho de ter tido aulas com Gm Francisco Mansor, no final dos anos 80! E todos nós, da Brazil-021, somos legítimos alunos dele até hoje, pois seus ensinamentos se perpetuam através de cada um dos professores de nossa equipe! O senhor é descendente de Nur Mansor? Irmã de Miguel Luis Mansor? Queria saber mais sobre Marcelo Rezende Filho. Much respect, he has signed all my belts I receive at promotions. Very honored to learn from him at seminars given by Claudio Franca. I hope he signs my purple belt this December 2,2012. I’m 47 years old and waited 6 years for this honor !! Grandmaster mansur trained me this summer and even invited me to stay at his gym in port jeff when he learned how far i travelled to stay with him,he is very humble and honorable and he also honored me by signing my belt and rewarding me with stripes his school offers good instruction better than any i been with all due respect and i hope he will accept me for training again this summer to not train with him is too cheat yourself from a fountain of knowledge! 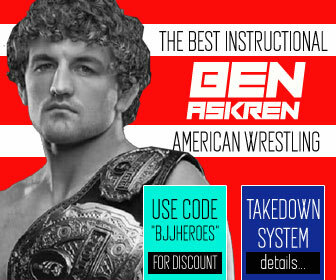 Hey everyone.Is Kioto really that much better of a school then all the others in the area?I’m looking to start training somewhere this week.I know that GM Francisco Mansor is the best maybe in the world.but I’m not sure if I can afford to train at Kioto.does anyone know of any other good schools in the area? Existe alguma previsão para o Mestre Mansur vir ao Brasil, quem souber me informe, ok? Tio Chico!!!! What an honor to have met him and his family… Definitely a living legend of Bjj… Looking forward to spend a week at his school this summer… Tio Chico!!! Que Deus continue iliminamdo teu caminho e te abençoando ricamente como tem feito por muito tempo… Oss!!!! Treinei com o Chico (era assim que era chamado na minha época) quando ele tinha aquele bigodão de mexicano e fazia a brincadeira de "caçar frango" com a mulecada (a mulecada corria em circulo em volta dele e ele tentava derrubar com a parte de cima do quimono nas mãos). Uma excelente pessoa de quem guardo otimas lembranças.